"The Voice" contestant Cody Ray Raymond has left the show due to "personal matters." Coach Kelly Clarkson confirmed during Monday's episode Raymond is dropping out of Season 15 of the NBC reality competition. Raymond, 27, first announced the news in a tweet last week. The fan-favorite contestant thanked fans for their support during his time on the show. "To all my supporters and new fans, thank you all for the love with my journey so far, but due to personal matters, I've had to bring my Voice chapter to an end," he wrote. "I'm okay, my family's okay and stay tuned for new music coming. Sending love back." 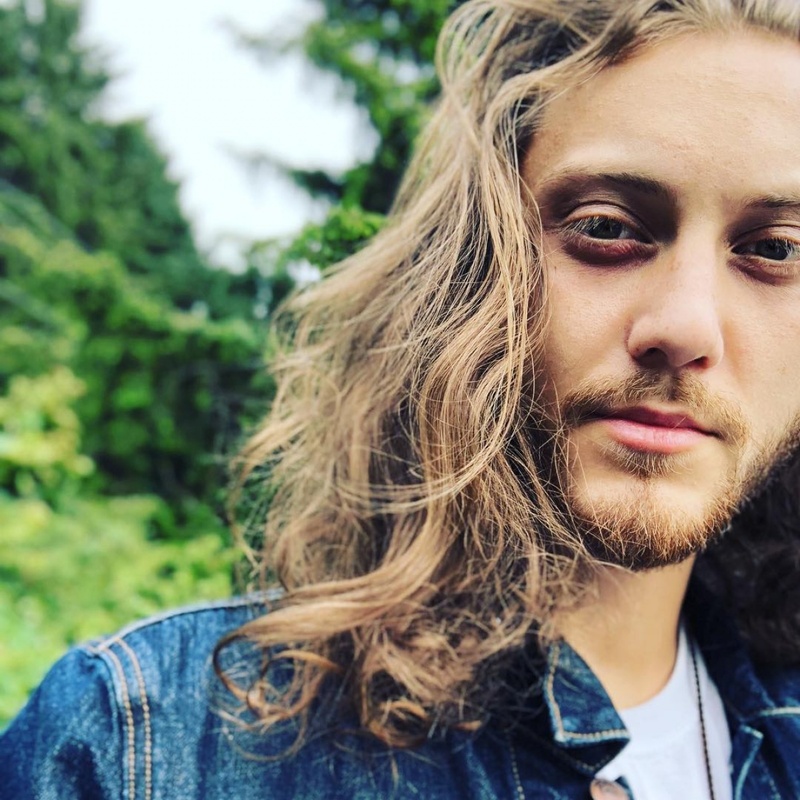 Raymond shared a similar message on Instagram, telling fans he had returned to his "roots" and was making new music with his band, Cody Ray & the New Favorites. "Fans, friends, and new supporters, I want to thank you all for the love sent my way with my journey on The Voice so far, but due to personal matters, I've had to come back to my roots and end this chapter," he wrote. "I'm okay and my family is okay. But stay tuned for new music with these fellas." Raymond, an Air Force veteran, impressed during the blind auditions with his rendition of the Albert King song "Born Under a Bad Sign." He performed "Cry to Me" with SandyRedd in the battle round. Behati Prinsloo on meeting Adam Levine: "It was love at first sight"